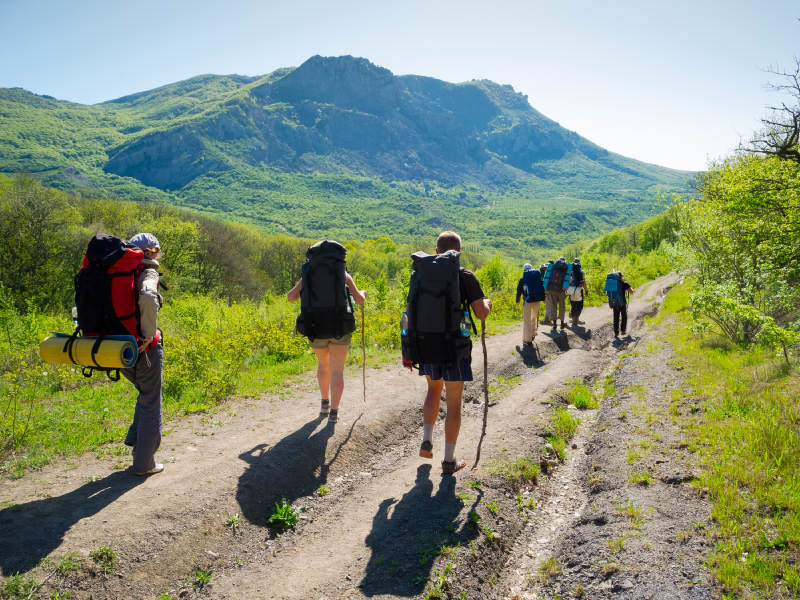 A large factor in your decision will be what kind of walks you tend to go on; for example, do you tend to go for rocky mountain hikes or walks along flat country roads? However, there are other things to take into consideration when choosing your outdoor footwear. You need to choose footwear which will accommodate for the type of terrain that you’re walking on to give you the support you need. 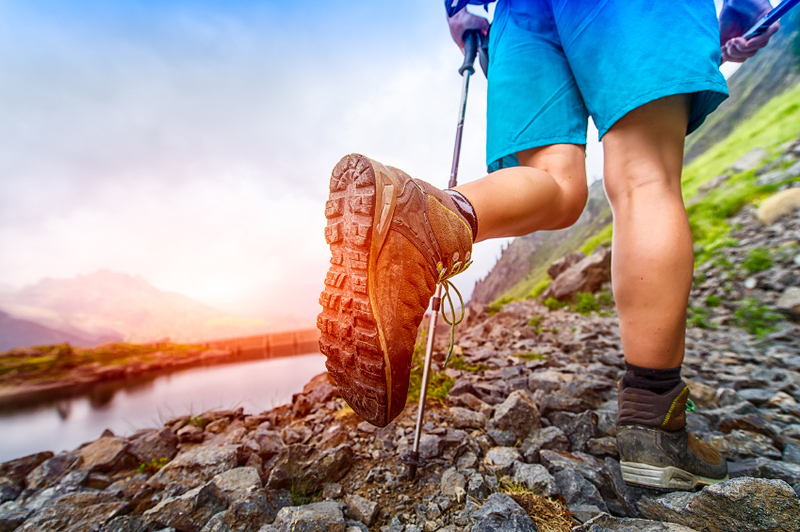 If you’re walking on an uneven surface, then you’ll need boots with a strong structure to support your ankles. It’s very easy to twist your ankle in a normal shoe, so make sure you head out in a proper walking boot. The type of weather you’re likely to expect should also affect which kind of footwear you choose. If the weather is or has been particularly damp, then a waterproof shoe would be the best option so that your socks and feet don’t get soaked as you trudge through wet and muddy ground. Unless you plan to go walking in the fells, than wellington boots would be ideal to keep your feet warm and dry if you were going on a daily dog walk in muddy fields. Never get boots that are too snug as this can cause your feet to feel considerable discomfort when you’re trying to manoeuvre your way across rocky plains. It’s important to leave room for your feet to breathe, as well as leaving enough room for a walking sock which can often make the world of difference to your comfort. The material of your boots can often depend on which season you’re likely to wear them in, as different materials cater for different weather. Boots tend to come in either leather or fabric; leather boots are made with durability in mind and are usually a bit heavier as the fabric is resistant to water. However, a leather boot can get quite hot and sweaty in the summer, which is why a fabric boot might be a better choice for warmer weather as they are more breathable and comfortable. At JC Country, we strive to provide our customers with the best outdoor clothing for both fashion wear and outdoor applications. If you’re interested about the products that we stock, feel free to contact us at 01524 791362 with any enquiries that you may have.